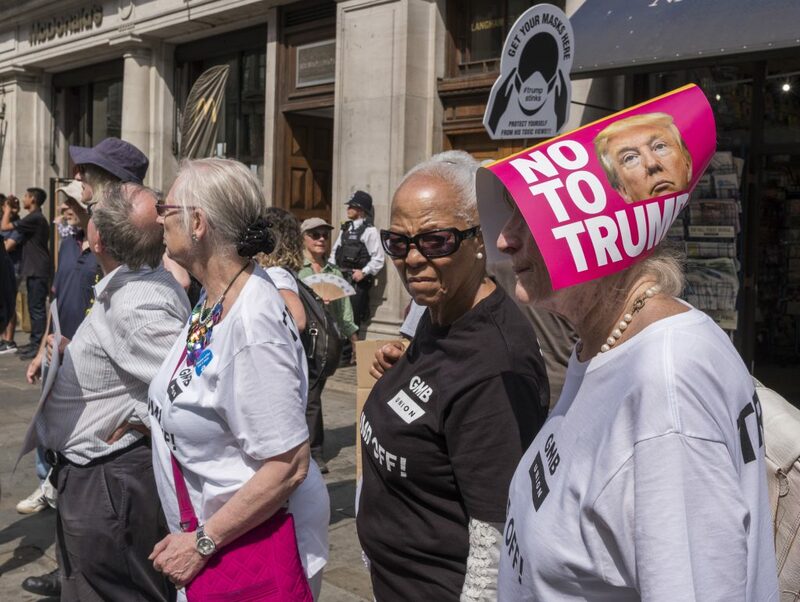 President Trump is in the UK so hundreds of thousands decided to demonstrate his presence across the country. I traveled to London and capture the event in #streetphotography and#documentary style. An amazing day full of characters and colour and amazing opportunity for all street and documentary photographers, the peole were amazing and very vocal.